Gold medals for Harvey Horn and Luke McCormack capped a triumphant week for GB Boxing at the Under 22 European Championships event in Braila, Romania, as the team return to the UK with two U22 European Champions. Of the six men from the GB Boxing squad that entered the tournament, two won their categories. Peter McGrail secured a silver medal and Will Cawley came away with the bronze. All boxers at the tournament have put the team in a great place, looking towards the new Tokyo 2020 Olympic cycle. The competition saw entries from thirty-one countries as 190 boxers took part in the tournament. Eight nations achieved the champion title within the tournament, GB Boxing claiming two of the title spots. Rob McCracken, Performance Director said: “To have come away from a difficult tournament with four medals is a fantastic achievement. 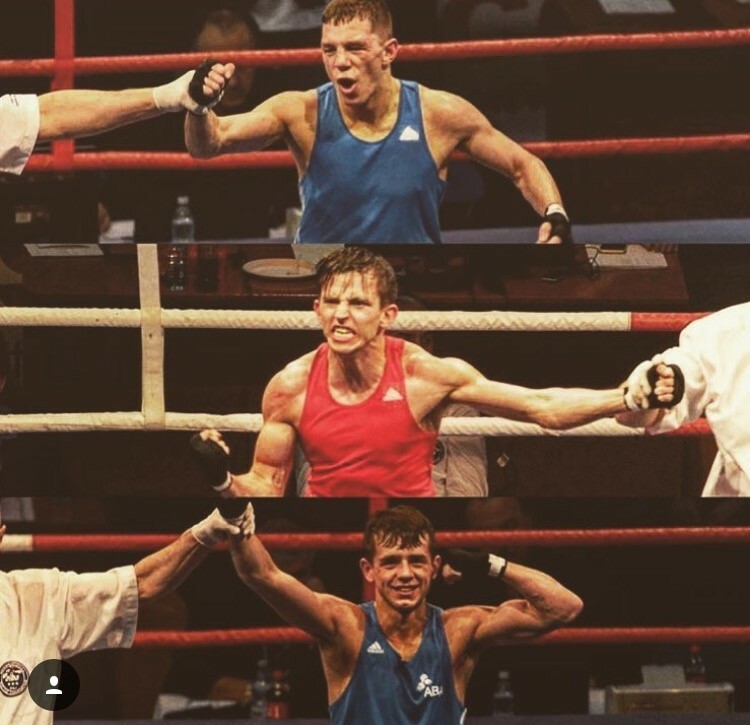 “It was a great team effort and the hard work and dedication of the boxers paid off, as they return to the UK with two under 22 European Champions in Harvey Horn and Luke McCormack. 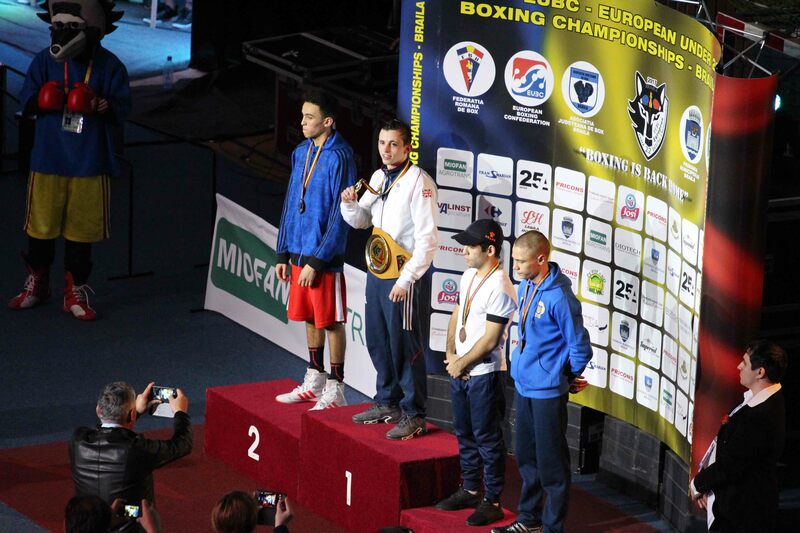 Details of all results from this week’s Under 22 European Championships are available at www.gbboxing.org.uk. 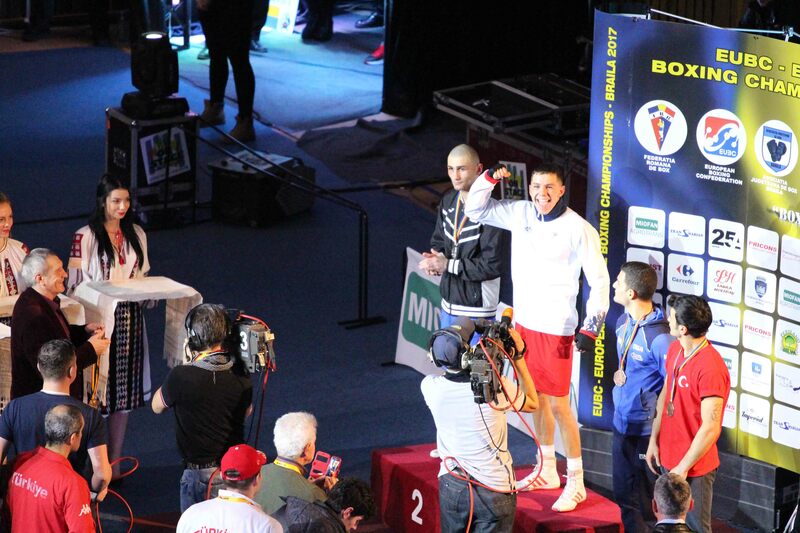 Regular updates on the team are also available on the GB Boxing twitter feed @gbboxing.